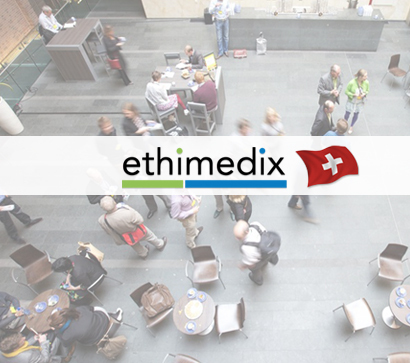 Ethimedix SA is a Swiss based privately owned company incorporated in 2010 with a mission to develop and provide state of the art medical devices allowing programmable and controllable means of drug delivery for improved quality of life while insuring better adherence and compliance and preventing abuse, misuse and diversion. The founders bring their expertise and more than two decades of successful entrepreneurship in the medical device business. Pain relief is a fundamental human right and should be accessible, easily and safely, for those in need. 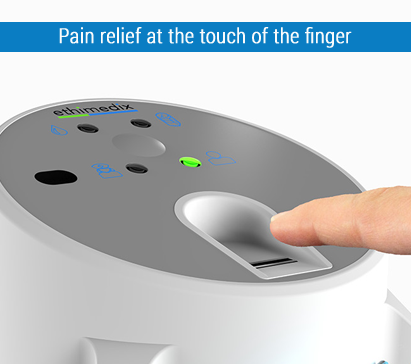 Our main mission is to propose a dramatically improved access to pain relief by providing a safe, user-friendly analgesic dispensing system for implementation in any and all environments. Our goal is improving pain treatment. All of our actions will be measured by our success in achieving this goal. We are dedicated to the highest level of scientific excellence and commit our research to improving pain treatment and quality of life. We anchor our activities in transparency and trust. 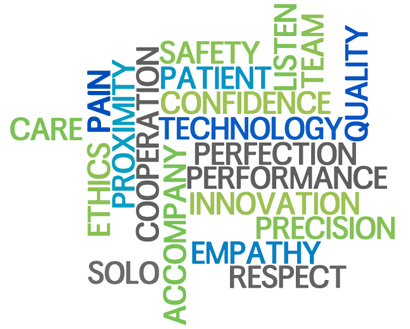 We believe in a future that will give patients and families a reason to hope for pain relief. Former the head of Anaesthesia and Pain Management Services at the Neuromodulation Centre at the Hopital de Morges, Switzerland, and a consultant in anaesthesia at the University Hospital, Lausanne, Switzerland. Professor Buchser specialised in anaesthesia in 1983 after obtaining a federal diploma in medicine and a doctorate in medicine. His postgraduate training included clinical fellowships at the Pain Clinic at the University of Washington in the United States and in the Anaesthesia Department at the McGill University in Montreal, Canada. He is well published in the area of pain management and neuromodulation and has written several book chapters. Professor Buchser is a reviewer for the European Journal of Anaesthesia and the European Journal of Cardiothoracic Surgery and has multiple teaching duties, including being an examiner at the Swiss Examination of Anaesthesiology. He is a member of several national and international societies and a founding member of the Swiss Society of Palliative Care Medicine. Contact us to get the list of our reference centres.